FromNew York Times best selling author, Kelly Elliott, comes a new series her Wanted fans will adore. 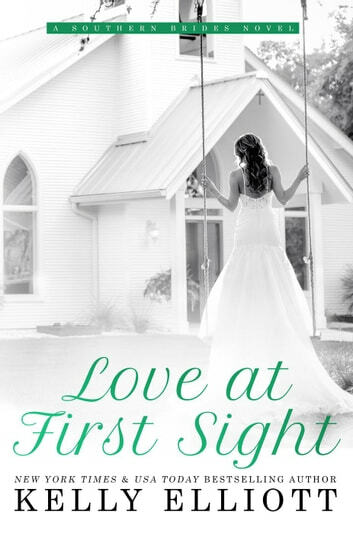 Filled with love, hope, and second chances, Love at First Sight, is book one in the Southern Brides series. Each book in this series will be stand alone books.